HomeBootlegBootleg: Lamb of God in London! 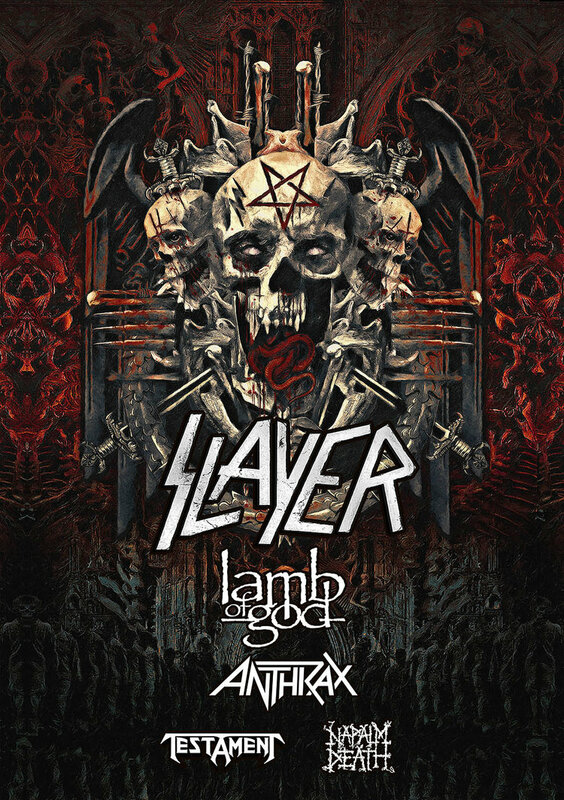 Bootleg: Lamb of God in London! Thrash Titans Slayer might be on their last tour (allegedly) but they’re dragging with them some big guns who will no doubt take the place of the “Big Four” veterans in years to come. Filmed at London’s SSE Arena Wembley on 3rd November, here’s the full set from the simply amazing Lamb of God. Bootleg: Shame Spiral in Lakewood Ohio!